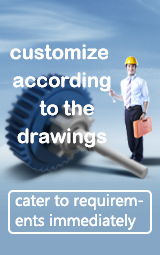 CHAENG is one of the famous large-scale steel casting companies in China. 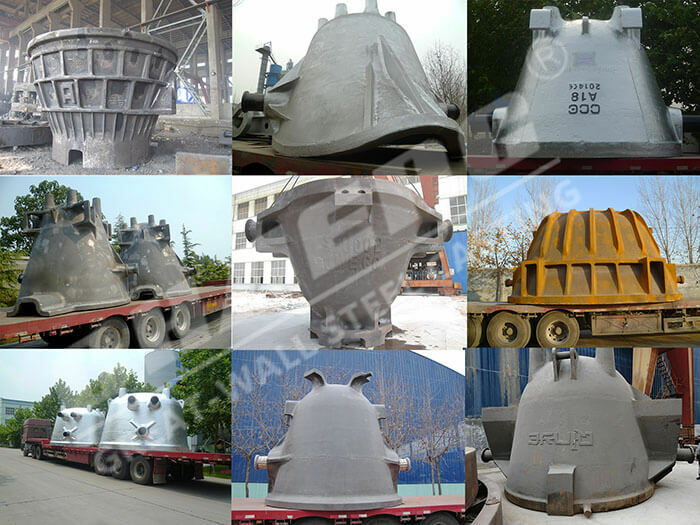 The large-scale steel casting supplied by CHAENG involves many industries, such as metallurgy, cement, forging, bridge construction and so on. Especially in the production of metallurgical slag ladles, it has been known as "China's slag tank manufacturing expert". 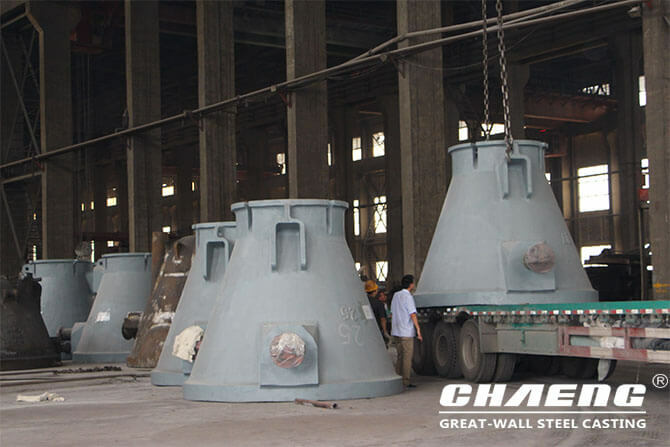 CHAENG is able to offer slag ladles in nearly every shape and style for a variety of mounting systems and transport methods, according to customers’ drawings, utilized in BOFs (basic oxygen furnace), AODs, Electric Arc furnace and Blast Furnaces, and so on, suited for a number of processes, such as lead, aluminium, iron, steel, chrome, manganese, copper and other smelting applications. Today, the slag ladles cast by CHAENG have been sold to many countries and regions abroad in Asia, Europe, Oceania, Africa, America, such as Korea, Japan, Turkey, India, United States, Mexico, Russia, France, Germany, Australia, South Africa, etc. In terms of quality and delivery time, it has won great affirmation from customers.